Ginkgo biloba. Photo: S. Cañigueral. Plants with nootropic effect, including the most widely used Ginkgo biloba, are usually applied to improve the blood circulation in arteries and thereby the oxygen supply of organs. For this purpose, ginkgo can be regarded as evidence-based medicine, however, the potential use of this plant and those with similar effects goes beyond the improvement of cognitive performance and alleviation of tinnitus, dizziness and intermittent claudication. Similarly to synthetic nootropics, e.g. piracetam, one possible therapeutic application of plants with nootropic effects may be of use in ADHD (Attention Deficit Hyperactivity Disorder). The standard treatment of children with ADHD is based on the use of stimulant medications, which act by affecting dopamine metabolism in the central nervous system. However, due to their side effects, therapeutic options with more favorable benefit-risk ratios are needed. Nootropic herbs improve cognitive performance and memory and possess further bioactivities that may also be useful in this disease, such as supporting nerve regeneration and growth. Bacopa monnieri is perhaps the most thoroughly studied nootropic plant for ADHD patients. Its memory enhancing effect is confirmed in clinical trials. According to the meta-analysis of available studies it improves cognitive function compared to placebo. The efficacy of Bacopa in ADHD was also assessed in a meta-analysis, which showed significant improvement in cognitive function compared to placebo, as well as decreased hyperactivity and attention deficit. Centella asiatica has been used in Asian traditional medicine for similar purposes as Bacopa. Although its nootropic effect is confirmed, no studies with a mono-component product have been carried out in patients with ADHD. 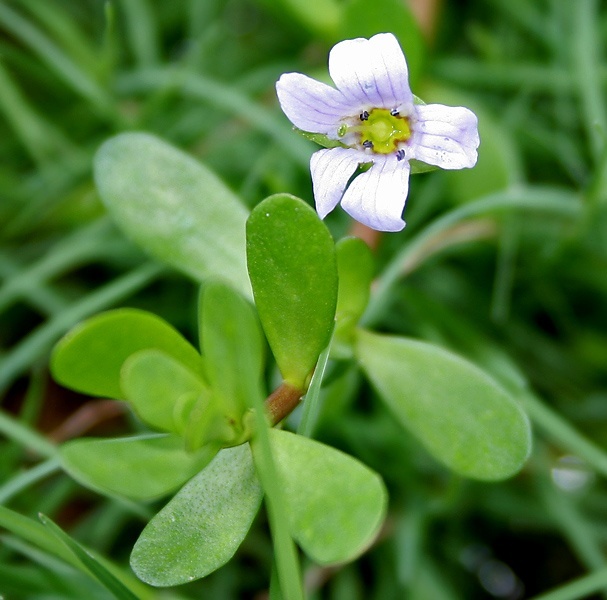 However, the combination of Centella and Bacopa proved to be effective, according to the findings of a meta-analysis. 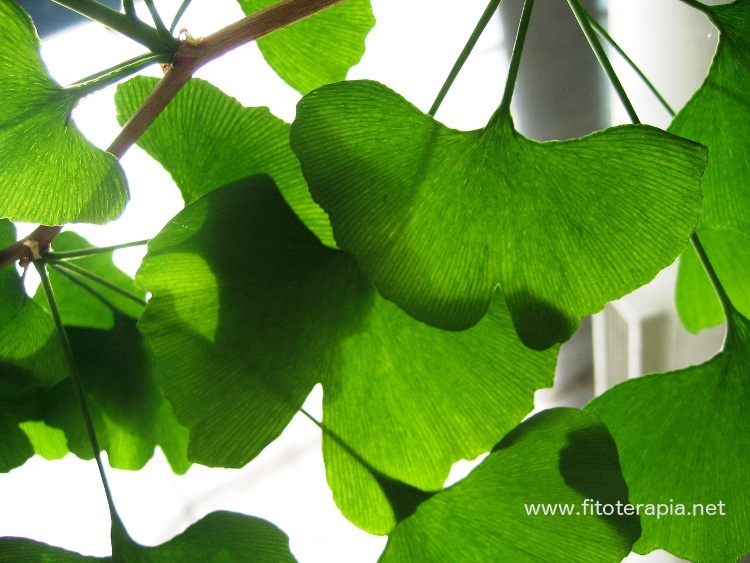 The efficacy of Ginkgo, as shown in several small trials, was not yet assessed in meta-analyses. Acorus calamus, recognised as a traditional anti-dementia plant in different countries of the world seems to be a promising candidate for further studies, but its effectiveness has not been studied as a mono-component medication. The nootropic effects of Rosmarinus officinalis and Salvia sp. have been shown in different experiments and trials, however clinical proof of efficacy in ADHD is still missing. The use of herbal medicines in ADHD, either as adjunct or as primary therapy seems to be promising, especially, when comparing the beneficial side effect profiles of the applied plants to the standard therapy. Author: Dezsö Csupor. Department of Pharmacognosy, Faculty of Pharmacy, University of Szeged (Hungary). President of the Medicinal Plant Section of the Hungarian Society of Pharmaceutical Sciences. Reference: Yarnell E. Herbs for attention-deficit/hyperactivity disorder. Altern Complement Ther. 2018; 24: 133-139. Filed Under: News Tagged With: Acorus calamus, Attention Deficit Hyperactivity Disorder, Bacopa monnieri, Centella asiatica, Ginkgo biloba, Rosmarinus officinalis, Salvia sp.